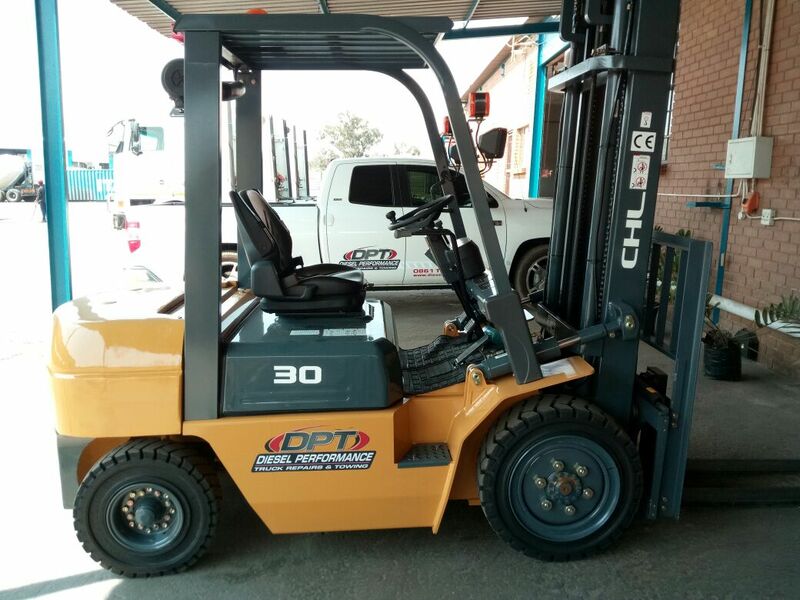 DPT also offers rental services on equipment such as loaders, skips and forklifts. Call 0861 TRUCKS (878 257) to speak to us about our equipment rental services. 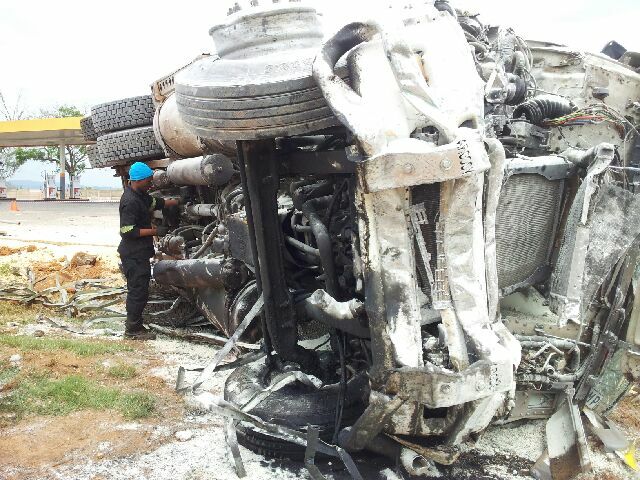 As a separate service DPT has a range of Tippers, TLB’s, Skip Bins and Loaders to assist with accident scene cleanups. Call 0861 TRUCKS (878 257) to speak to us about our scene cleanup services.